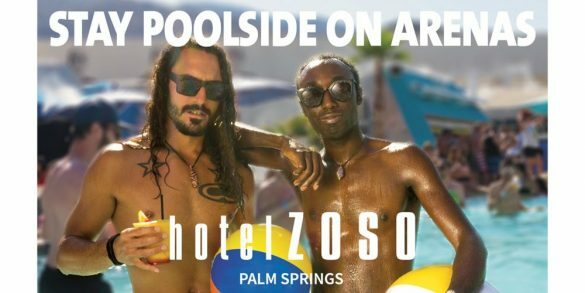 Hotel Zoso (formerly the Hard Rock Hotel) is ideally located in the epicenter of Palm Springs. Park your car and enjoy strolling to the city’s restaurants, shops, galleries and live entertainment. The convention center is just three blocks away and the airport is within two miles of the hotel. Board the Palm Springs Aerial Tramway and soar high up the mountain for cool breezes and expansive views of the Coachella Valley. Hit up the our famed golf courses and sink a hole in one. 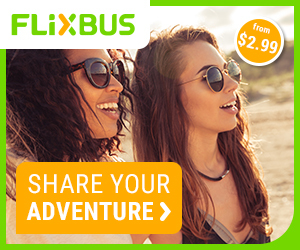 Soak up the year-round sunshine while you explore the city’s iconic Mid-Century architecture. Our guest services team can help with recommendations and reservations.